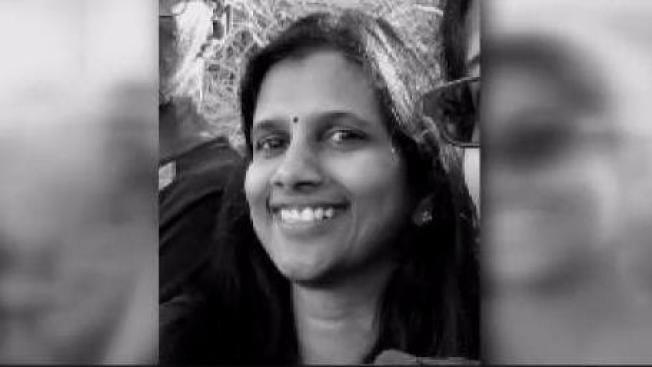 A woman who drowned Sunday evening at Cowell Ranch State Beach south of Half Moon Bay after going into the water to try to save children has been identified by the San Mateo County coroner's office as 47-year-old Pleasanton resident Aarti Senthilvel. County sheriff's deputies and the California Department of Parks and Recreation were called at 7:17 p.m. about the possible drowning. Senthilvel was taking pictures of young family members when an undertow carried three children out into the waves, sheriff's spokeswoman Detective Rosemerry Blankswade said. She went into the water to try to save the children but got swept out herself. Other family members saved the three children but couldn't reach Senthilvel, Blankswade said. Her body was eventually swept back to shore and CPR was performed, but she could not be revived. The state parks department, which oversees Cowell Ranch State Beach, is leading the investigation into the death.